I'd planned to review this totally addictive book today, but I haven't yet got permission to use the photos. But, dammit, racing Moskviches are cool, so we need some kind of vintage Soviet car fix! 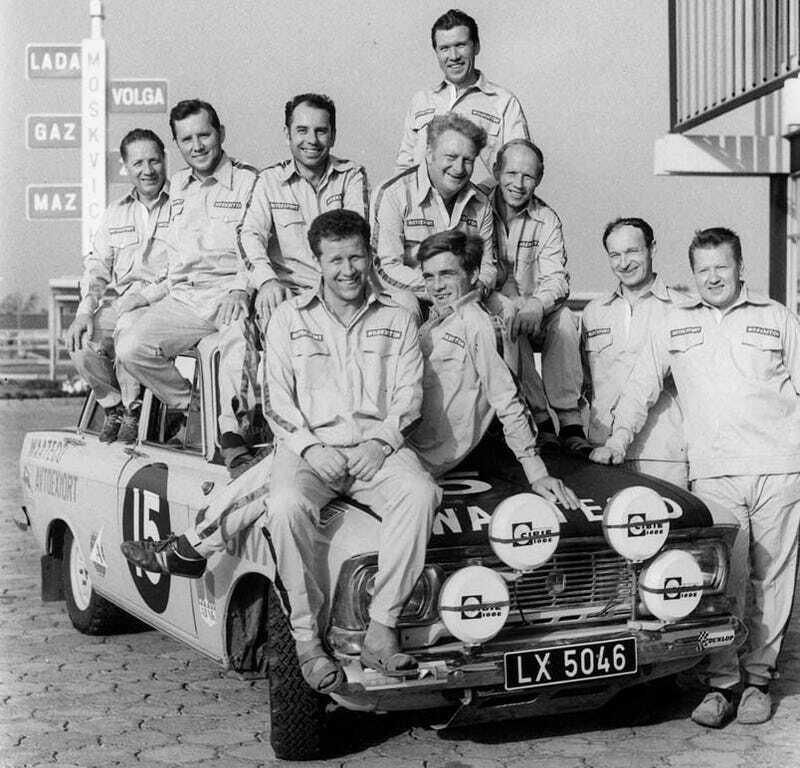 What we've got here is a Russian-language site focusing on the triumphs of Soviet rally teams of the 1960s through the 1990s. Don't read Russian? Doesn't matter! Just click on random links and check out the Moskviches (plus some Volgas and other assorted Soviet steel) doing their thing.